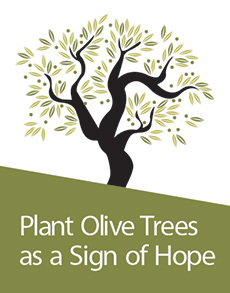 Working for a Just and Lasting Peace in Israel/Palestine is a newly updated and excellent study resource from the United Methodist General Boards of Church and Society and Global Ministries. Click on the title to download it free! 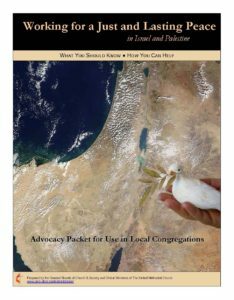 Zionism Unsettled: A Congregational Study Guide , has just been published by the Israel Palestine Mission Network of the Presbyterian Church (USA) . This Study Guide is a condensed and edited version of a longer book entitled Zionism and the Quest for Justice in the Holy Land which will be published in 2014 by Pickwick Publications, an imprint of Wipf and Stock Publishers. Click on title to order. Director Yasmine Perni’s debut documentary covers the Palestinian Christian experience of dispossession in 1948 and the destructive effects on the remaining Christian communities during the last 60 years of occupation. Featuring interviews with Mitri Raheb, Archbishop Elias Chacour, Gabi Baramki, Hanan Ashwari and many others,Stones is an important introduction to the plight of Christians living under siege. Order your own copy of the DVD from Middleeastbooks.com. 70,000 Palestinian books were systematically “collected” by the newly born state of Israel during the 1948 war. The story of the “collected” books is at the heart of this film.